Our beard oils are made from scratch using quality oils that are specifically chosen for their individual beneficial attributes. 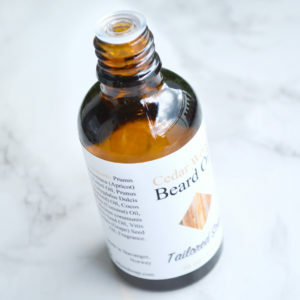 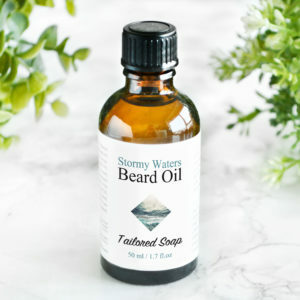 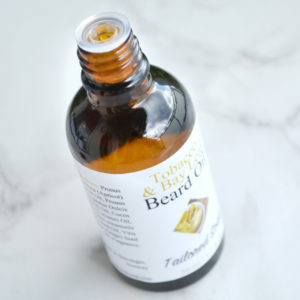 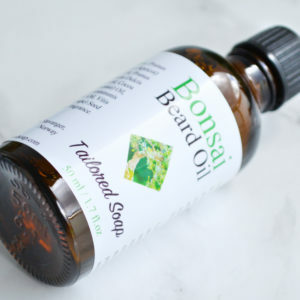 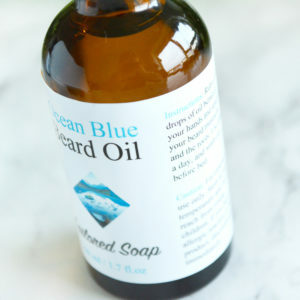 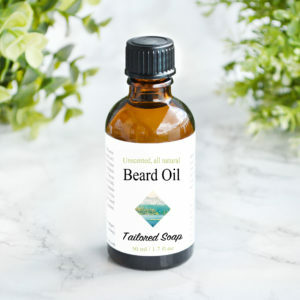 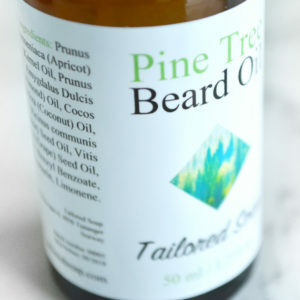 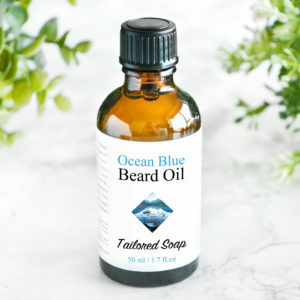 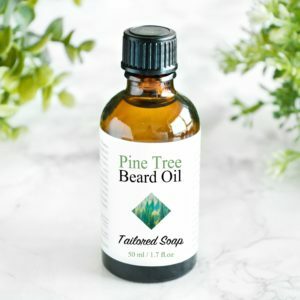 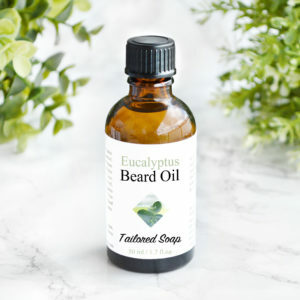 The oils are easily absorbed by the skin and they’re great for the beard and the skin beneath. 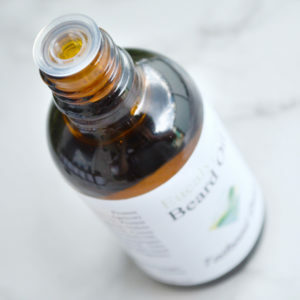 Our recipe will help the skin retain its natural moisture, while being non-clogging. 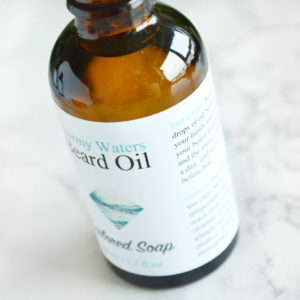 It will also help protect the hairs from breaking.